Cal-Mil 3499-99 Madera Bar Caddy - 10 3/4" x 7" x 4 3/4"
Cal-Mil 3499-60 Bamboo Bar Caddy - 10 3/4" x 7" x 4 3/4"
Enhance the look of any hot beverage at your restaurant, bar, or cafe by using this Choice 7 1/2" red and white coffee stirrer. 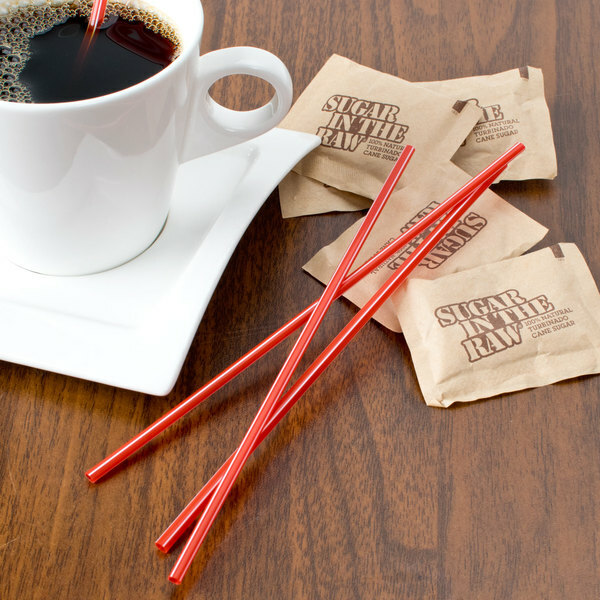 "These stirring sticks are great, just what you need to stir up a cup of coffee or hot chocolate. I would recommend them to anyone." This convenient, 7 1/2" straw allows your guests to continually stir their drinks long after the bartender or barista has made it to maintain a consistent flavor from start to finish. I love these stirrers. They're tall enough for any cup or glass that I use. they're not just for coffee and tea, I use them to make lemonade or hot chocolate or chocolate milk, very versatile. These are wonderful to have for any coffee house for any place that sells specialty drinks. We use them on a daily basis at our shop. The customers love having them. Sometimes its the little things that customers keep coming back for! 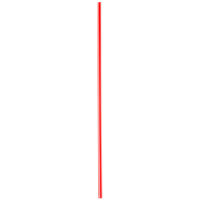 The Choice 7 1/2" red and white unwrapped coffee stirrers are great and very easy to find. A great tool for our shop and guests love the quality. These 7.5" coffee stirrers come in boxes of 1000. They are red and white in color and come unwrapped. If you are looking to save some money at your cafe or restaurant or office check out this product. Very low price! These coffee stirrers were much sturdier and longer than I expected but this was good. We needed coffee stirrers that didn't bend when stirring hot coffee. These were perfect. We will definitely order more for future needs and would recommend as well. 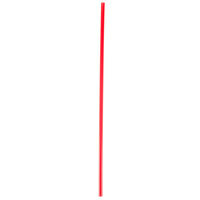 Basic coffee stirrers. These stirrers came unwrapped in box of 1000. 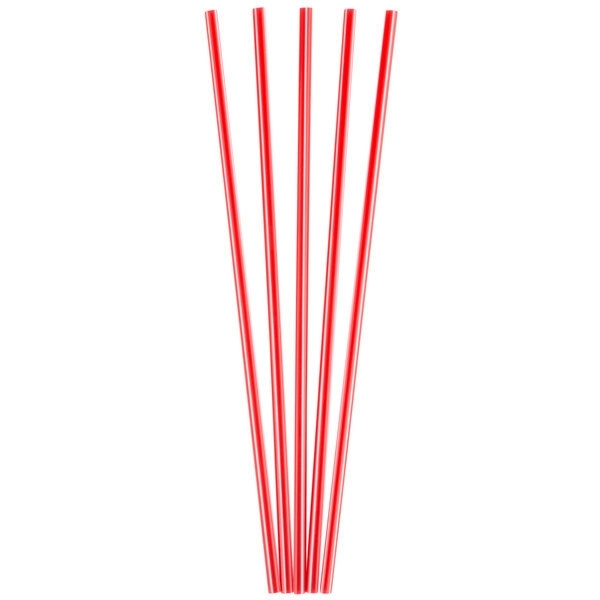 These stirrers are red with a white stripe. They stir nicely and are strong not flimsy. We used wood stirrers for quite a while and then someone mentioned these and they have been our regular stock item ever since. The extra length really help since most of our staff use tall mugs. we have these for our customers at the mllk bar for their coffee. 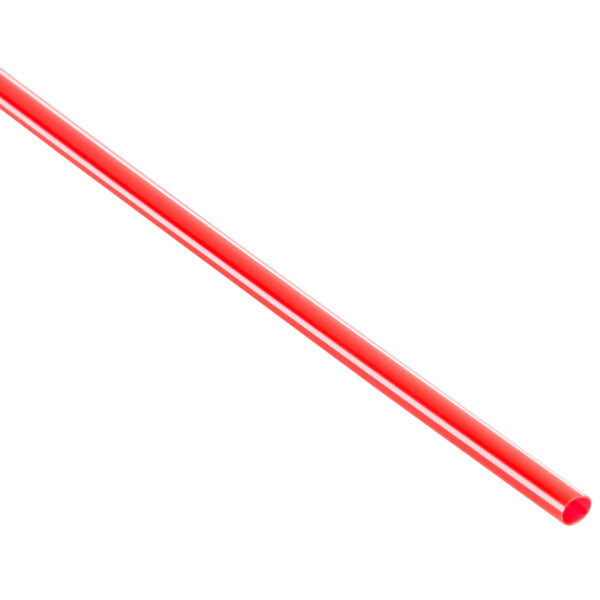 on the plus, some patrons want a small straw...and they use this to sip on their beverage! 7 1/2 inch length gives added convenient for stirring. Does the job. And great for taller cups! We gave 4 stars! And we would order them again, if needed! Exactly what you would expect from a coffee stirrer - small and sturdy. Appreciate that the box has a flap you can tear off and serve from the box. Great thing to have around during the holidays with lots of guests! These are the perfect size for our coffee station. They are sturdy enough to stir without bending and long enough to stir a large cup of coffee without having you fingers in the coffee to get to the sugar on the bottom. Finally a coffee stirrer that is long enough for a normal cup of coffee. No longer do customers have to worry about dropping their coffee stirrer in they're coffee. We go through coffee stirrers very quickly. We run a small buisness from our home and leave coffee out for our customers when they come by. You can't beat the price on these for the amount and quality of product that you get. Very affordable, sturdy enough to do the job and I love that you can sip through them. The length is perfect for our hot chocolate. We needed a larger stirrer for our coffee cups and these larger stirrers are perfect for getting the job done. Will buy again... when we finally get through the 10,000!